Trust and Wealth Management addresses the needs of the wealthy by managing their property, developing and implementing tax planning, financial planning, and estate planning strategies. 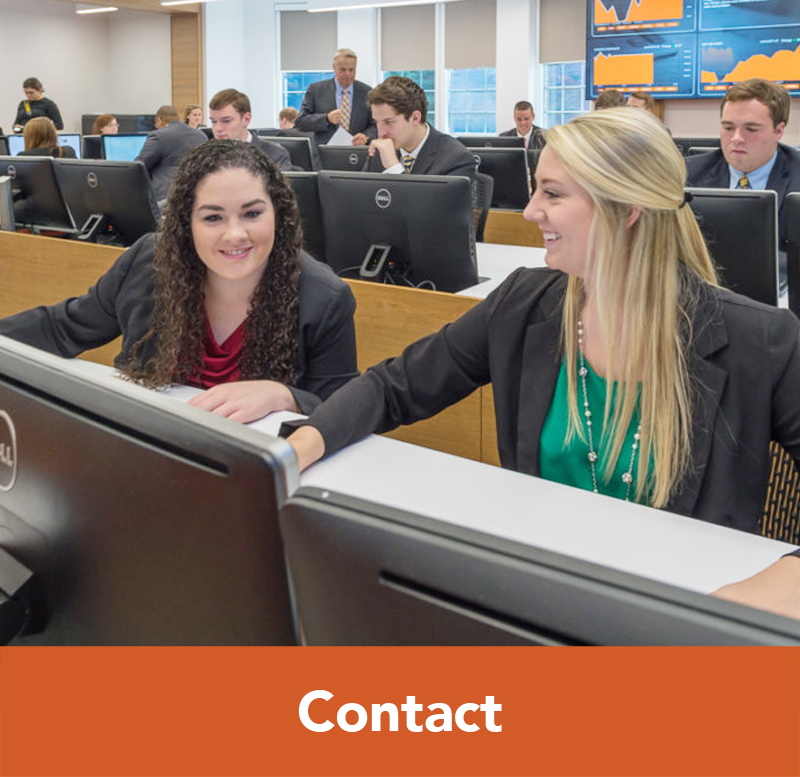 Our students are eligible to sit for the Certified Financial Planner CFP® certification examinations immediately upon graduation. In addition to managing and creating wealth, trust is also very much about invaluable, long-term relationships. 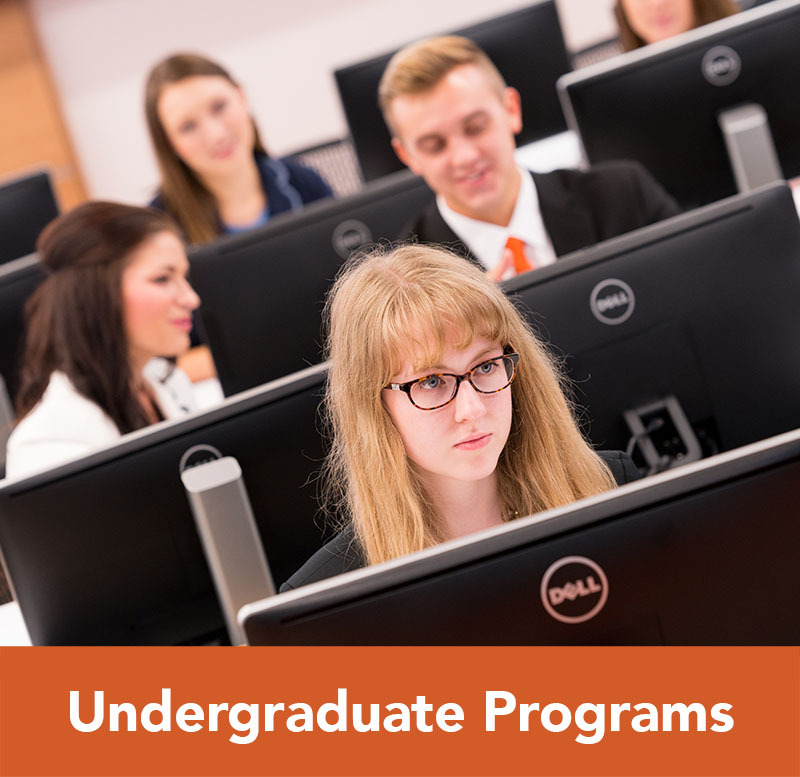 The Trust Pre-Law Major is ideal for students interested in the areas of estate planning, tax planning, business planning, or in a career as a corporate attorney. 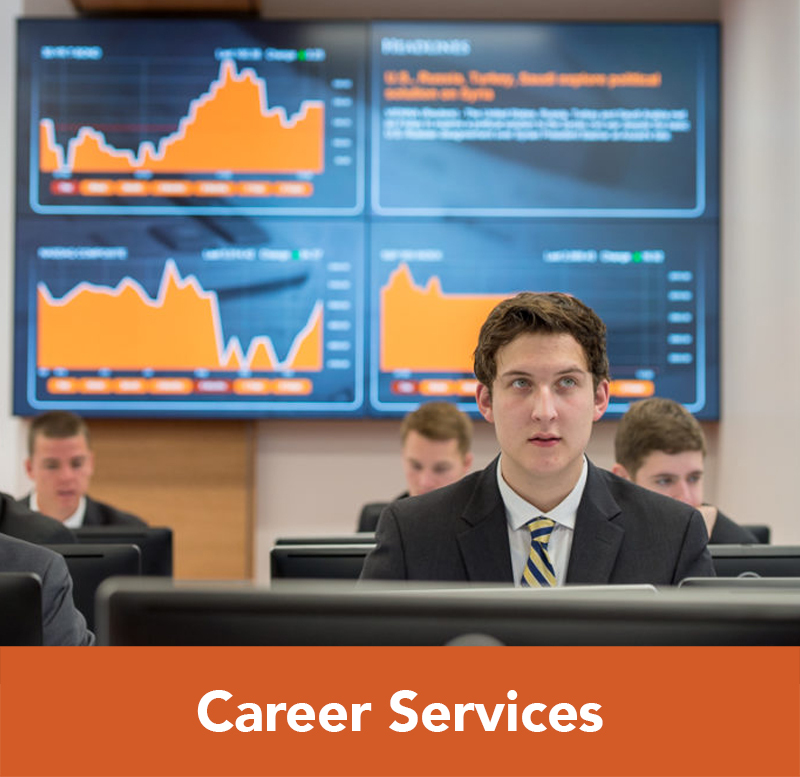 Why Study Trust and Wealth Management at Campbell University? What Jobs are Available to Trust and Wealth Management Majors? What Classes Do Trust and Wealth Management Majors Take? Can a Student Minor in Trust and Wealth Management? What is the Trust/Pre-Law Degree? 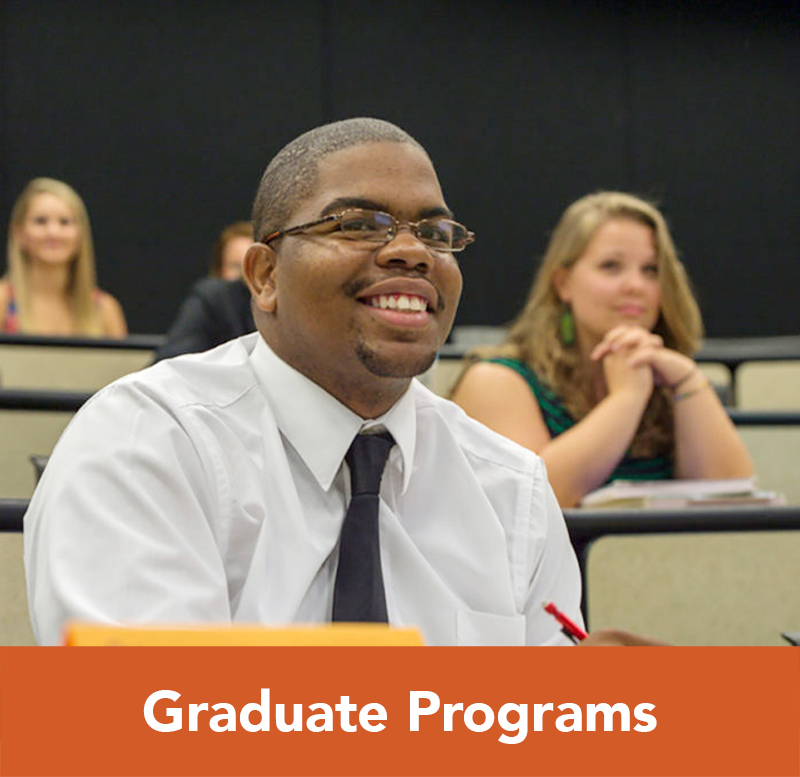 If you are interested in learning more about this exciting field of study, please view the resources below, or contact Mr. Jimmy Witherspoon, Director of the Trust and Wealth Management Program at 910-893-1387 or witherspoon@campbell.edu. 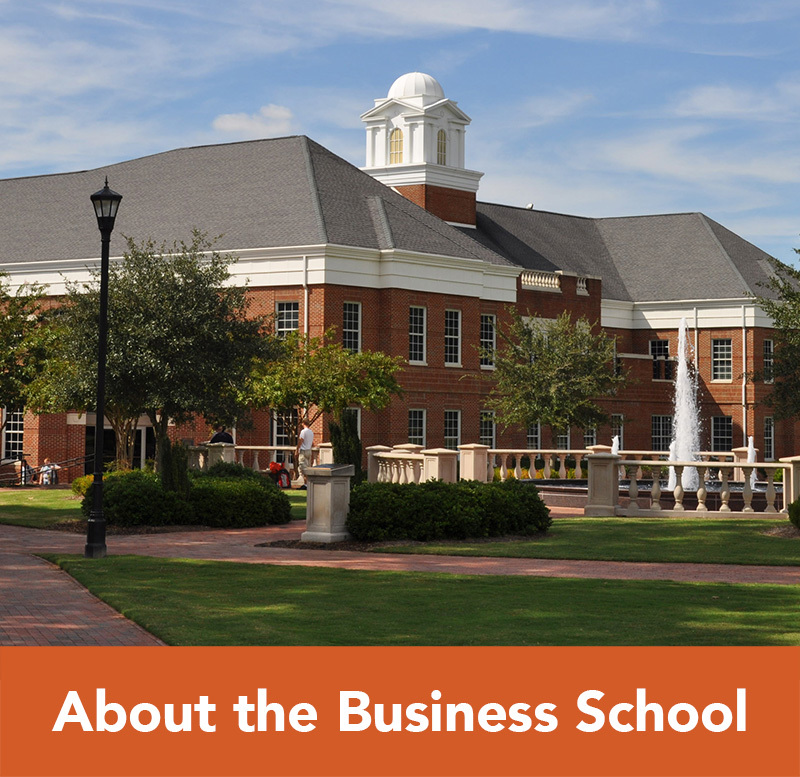 Trust and Wealth Management Program at Campbell Business on Vimeo.